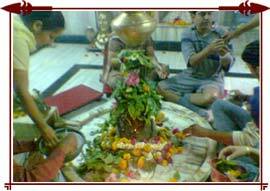 Devotees of Lord Shiva observe the Shivaratri Festival by following the prescribed rituals with sincerity and devotion. All through the day, devotees abstain from eating food and break their fast only the next morning, after the nightlong worship. 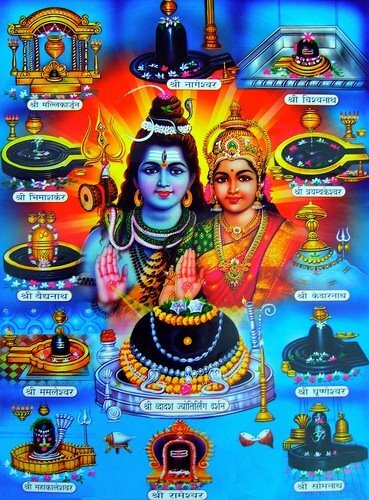 Ritual baths of Shivalinga in the numerous Shiva temples by Shiva worshipper, mainly women, is another significant feature of Shivratri customs and traditions. Devotees strongly believe that ritual worship of Lord Shiva on the auspicious day of Shivaratri absolves them of past sins and they are blessed with Moksha. 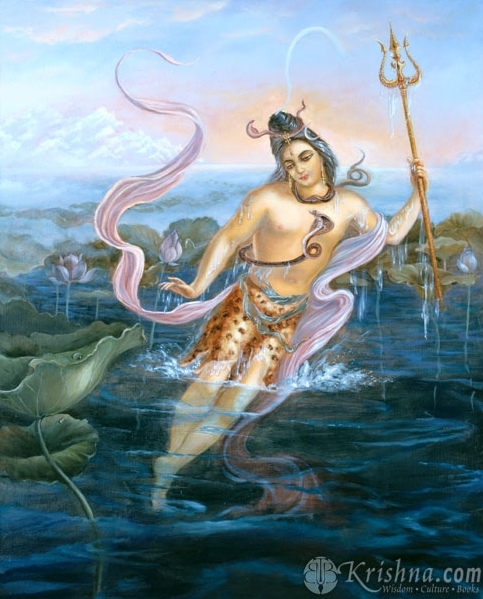 As a tradition devotees wake up early in the morning of the Mahashivratri day and take a ritual sunrise bath, preferably in the holy waters of river Ganga. They also offer prayers to the Sun God, Vishnu and Shiva as a part of a purification rite observed on all-important Hindu festivals. After wearing fresh new clothes devotees visit the nearest Shiva Temple to give the customary bath to the Shivalinga. On a Shivratri day, Shiva temples are thronged by devotees, mainly women, who come to perform the traditional Shivalinga pooja and seek blessings from the god. At times there is so much rush in the temples that devotees have to wait for their turn to observe pooja. At their turn for worship, devotees circumambulate the Shivalinga, three or seven times, and then pour water over it. Some also pour milk. Sounds of bell and shouts of ‘Shankarji ki Jai’ or (Hail Shiva) reverberate in the temple premises. Following the rituals prescribed in the Shiva Purana, every three hours, Shivalingam is given a special bath with milk, yoghurt, honey, sandalwood paste and rose water. Puja, meditation and chanting of ‘Om Namah Shivaya’ accompany the ritual bath. Following the bath, vermilion paste is applied on the linga. Traditionally, leaves of a forest tree Aegle marmelos (bilwa, maredu, wood apple) are used for Shiva puja. Thereafter, Bilwa leaves, which have to be a stalk with three leaves, is kept on top of the Shivalinga. Ber or jujube fruit is a special offering to the god on this day. Beetle leaves are also offered by some. Some also offer bilwa leaves in the belief that the Goddess Lakshmi resides in them. Others believe it is offered for its cooling effects on the hot-tempered deity. 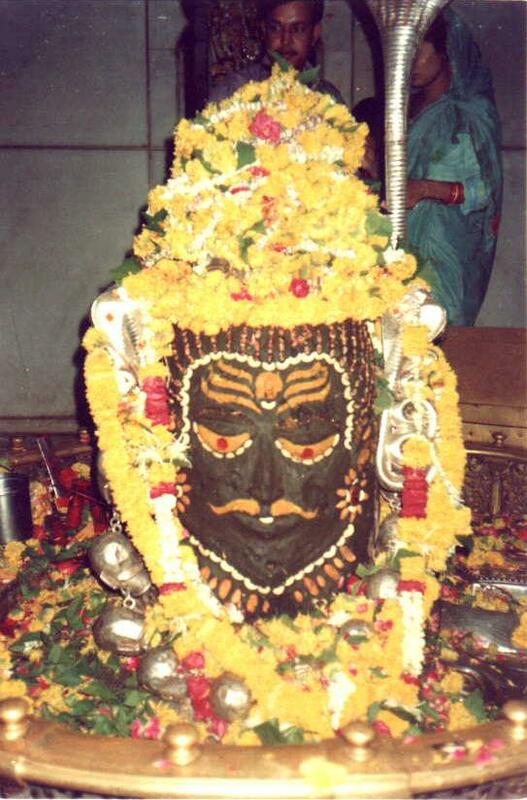 Many devotees also decorate the linga with flowers and garlands and offer incense sticks and fruit. According to the Shiva Purana, there is a special significance of the six essential puja items used in the Shiva worship. Bathing of Shivalinga with water, milk and honey and wood apple or bel leaves added to it, represents purification of the soul. The vermilion paste applied on the linga after the ritual bath represents virtue. Offering of fruits symbolizes longevity and gratification of desires. Burning of incense sticks yields wealth. The lighting of the lamp symbolizes attainment of knowledge. Offering of betel leaves marks satisfaction with worldly pleasures. 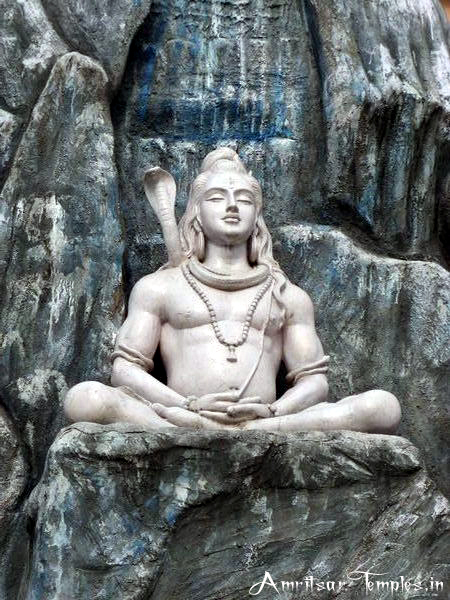 Worship of Lord Shiva continues all through the night on Shivaratri Festival. 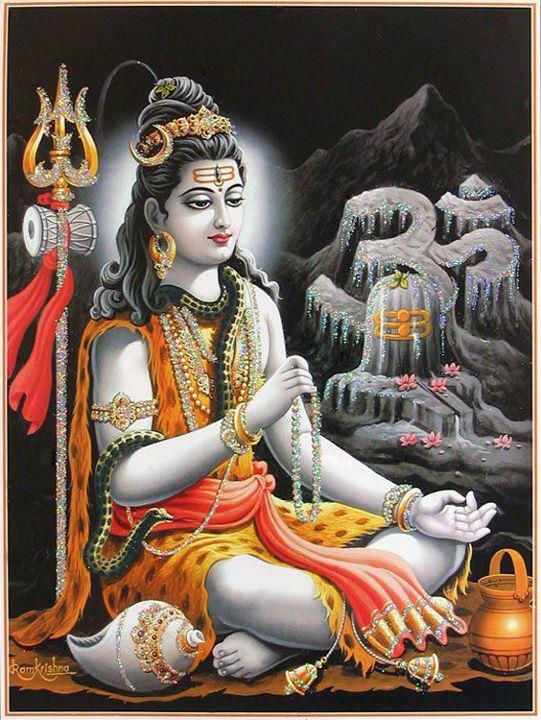 Devotees stay awake all night and spend the night in Shiva temples in worship of Lord Shiva. 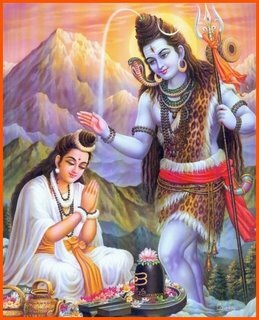 Singing of hymns and verses in praise and devotion of Lord Shiva besides the intense chanting of Om Namah Shivay, the mantra that is said free people from all their sins, continue through the night on Shivaratri. Special worship of Shiva by priests continues through the nightlong prayer vigil. During this ritual worship, Lord Shiva is offered special food made from the fruits of the season, root vegetables and coconuts. 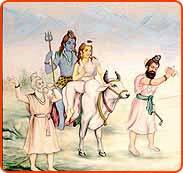 Those observing the Shivaratri Fast break their fast the next morning by consuming the prasad offered to Shiva. 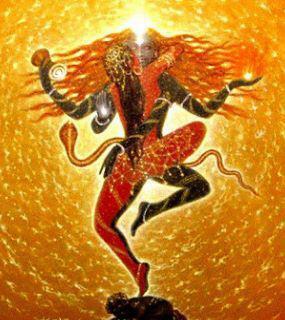 Lord Shiva: Who is He ?